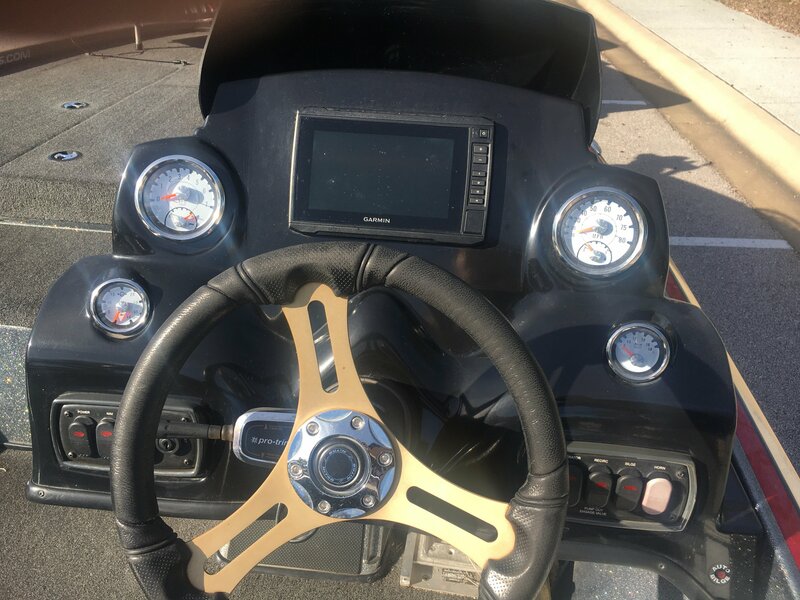 I am a full-time bass fishing guide, so this boat gets used very regularly and I make sure to take excellent care of the motor since I cannot afford to have it sitting in a shop taking me a way from making money. 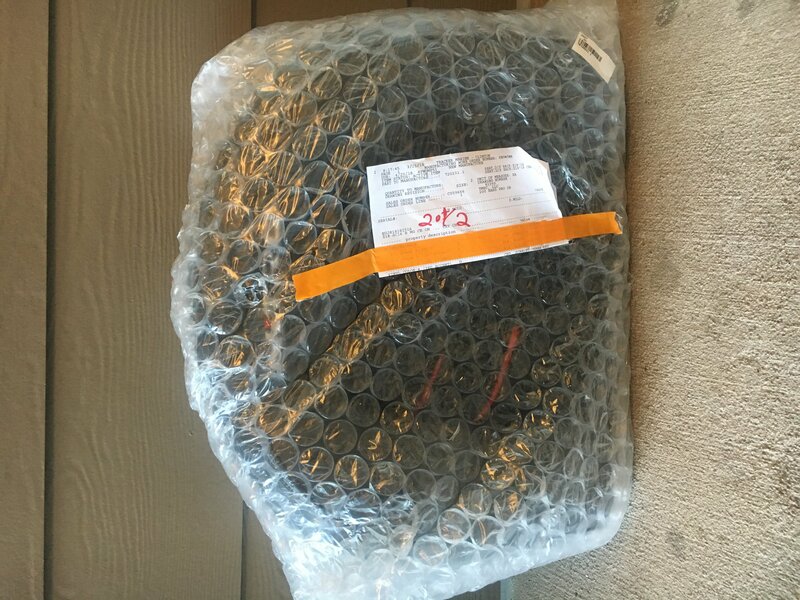 As you'll see, the current seats are torn up due to clients stepping on them constantly over the last few years (and from being in the elements on a nearly daily basis), but I have purchased brand new seats straight from Nitro and I have them sitting in storage for the buyer. 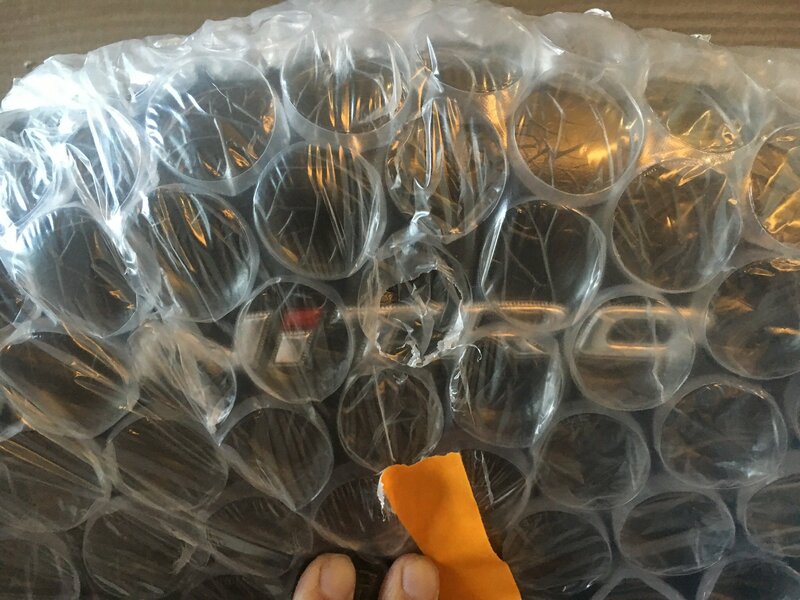 You can see the new seats in the photos here still wrapped in plastic bubble wrap. Everything on the boat functions as it should. 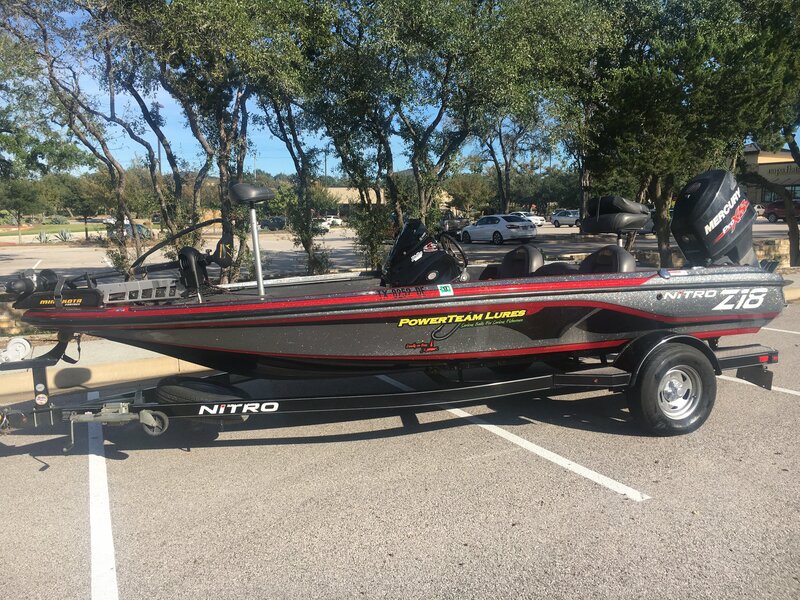 "PowerTeam Lures" decals on the sides are easily removed. Please let me know any other specific questions you may have. Last edited by Strictly Biznuss; 01-22-2019 at 07:12 PM. 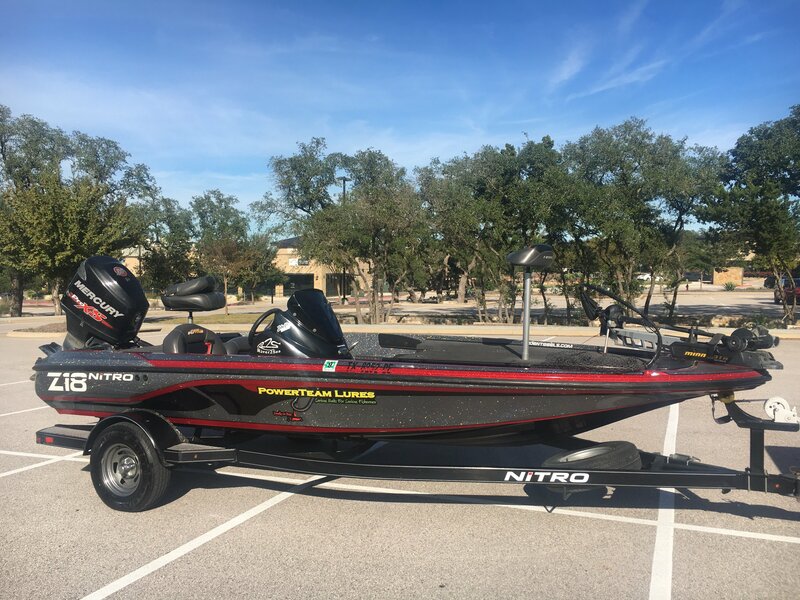 2016 Nitro Z21 is here.